Order fulfilment partners are awesome, not only do they help business owners process more sales and satisfy customers. Order fulfilment partners can help you scale your e-commerce business to new heights. But at what point do you need an order fulfilment partner? Why would you ever need an order fulfilment partner when you can do it yourself? Here are 5 reasons why you need a e-commerce fulfilment partner. 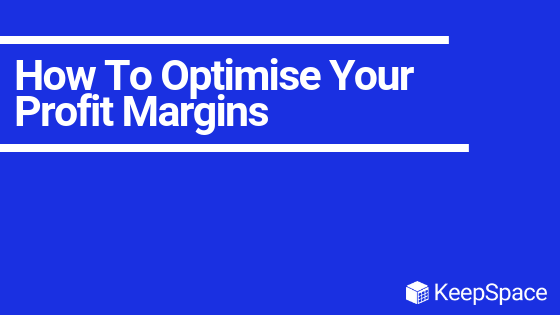 Ever heard of the saying “time is money?” When self-fulfiling orders you take yourself away from growth-orientated tasks that will ultimately grow your business. Things like marketing, sales and customer service are all put on the back burner while you pack your orders and make daily runs to the post office. This is not such a big problem when you’re first starting out but as your e-commerce store starts to grow the time spent fulfiling orders begins to seriously add up. Eventually, you will hit a point where the growth of your business will plateau and begin to decline as not enough time is being spent on growing and building your business. Keeping up with unprecedented demand can be challenging. As more orders are placed, more people are required to help ship them out. But what happens when demand unexpectedly decreases when you have extra staff on during what you forecasted to be a high demand period? Overcapacity is a common problem for businesses that fulfil in-house. 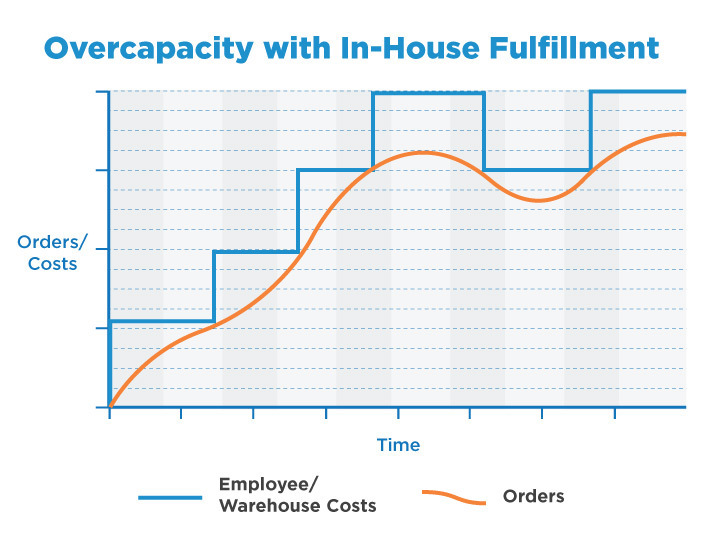 Overcapacity leads to unnecessary staff costs and a decrease in productivity levels. By partnering with an order fulfilment partner not only will your fulfilment costs be smoothed out but, fulfilment will become more efficent through better warehouse utilisation and a dedicated team that will fulfil more orders at a faster rate. 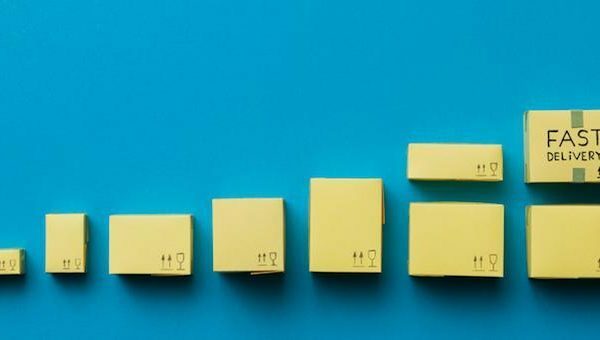 This makes scaling your business that much easier, because you can focus on growing a team around growth orientated activities such as marketing, and customer service instead of operations. Becoming a fulfillment expert is typically not the main reason why someone starts an e-commerce business, nor is it the best use of an individual’s time who already wears many hats. As discussed in previous blogs there are many complexities with shipping products all across Australia let alone the world. It can be difficult to learn all the ins and outs of shipping, logistics, quarantine laws and tariffs while trying to grow your store. So why bother getting into these complexities when there are much more important things to focus on? Order fulfilment centres (at least KeepSpace) are fulfilment experts. We pick pack and ship goods all day everyday all around Australia and the world. If there is one word that is all the rage in ecom right now it is automation. Imagine creating a business that will work for you instead of you working for it. In 2019, this dream isn’t really to far fetched. There are so many services out there which help you automate certain aspects of your e-commerce business. From automated marketing messages to automated product ordering, automation is taking over the e-commerce world. The same can be said for automating e-commerce fulfilment. Order fulfilment companies can integrate directly into your website and receive orders as you normally would. 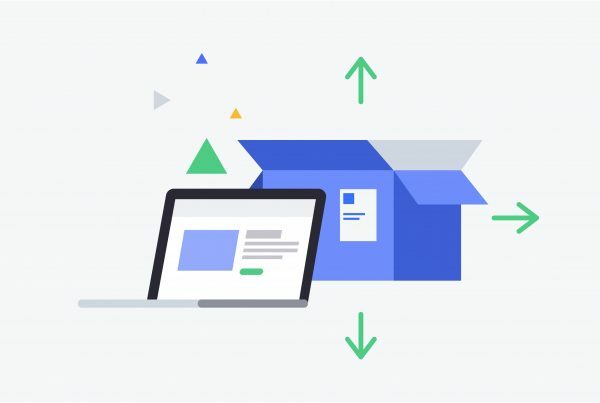 Picking packing and shipping them automating your entire e-commerce operations. 5. You need more time to be you. Let’s be honest running an E-commerce business is hard work. We constantly hear of stories, where ecom business owners are staying up to 2am in the morning just to fulfil all their orders. This is just not sustainable. We are human beings after all. As important as running your ecom store is, looking after you is more important. By using an order fulfilment partner not only do you get more time to actually grow your business but you have more time to focus on things like your family, hobbies, or even that holiday which would have never been possible if you fulfiled your orders in house. If you are feeling like your time fulfiling orders is taking over your personal time it’s time to get in touch with an order fulfilment partner.